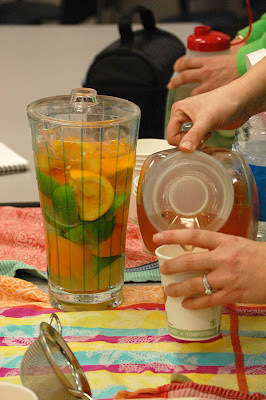 At our last meeting the Green LIONS Garden Group made flavored water, or “fruit teas” with fresh fruits, vegetables, and herbs for a refreshing and delicious alternative to commercial artificially flavored and colored waters. 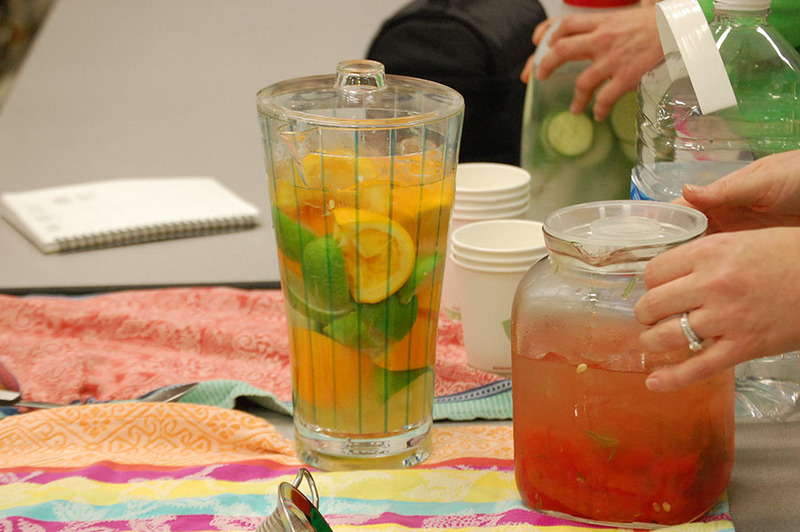 Students made watermelon/rosemary, cucumber/mint, strawberry/lime/basil, and orange/lime flavors. The winner seemed to be the cucumber/mint which many students said tasted like mint chewing gum. 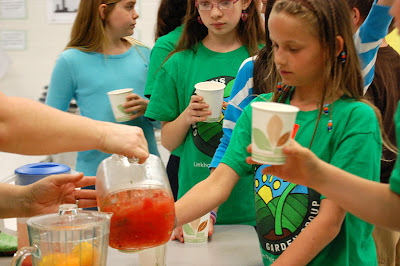 We then made compost tea from our worm bin, currently being hosted by Ms. Dickens 4th grade class. 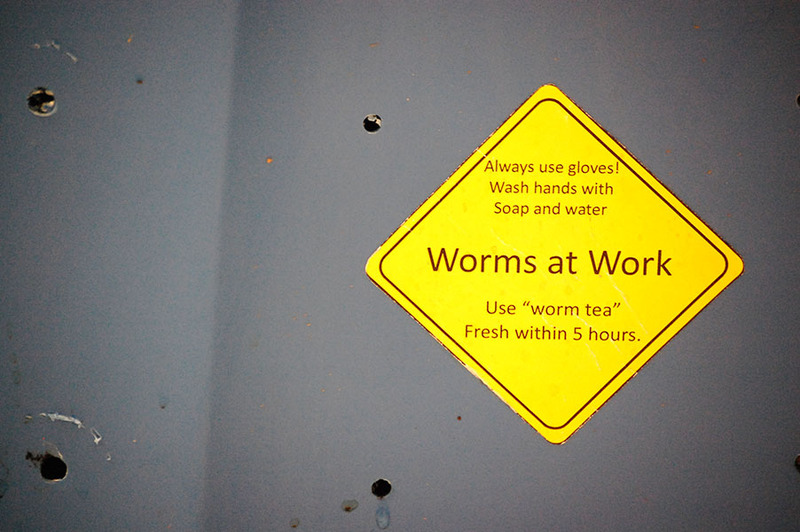 When water is poured through the bin, what comes out the bottom after running through the worm castings and soil is rich in nutrients and beneficial bacteria. This can be diluted and poured on the garden for a natural fertilizer. 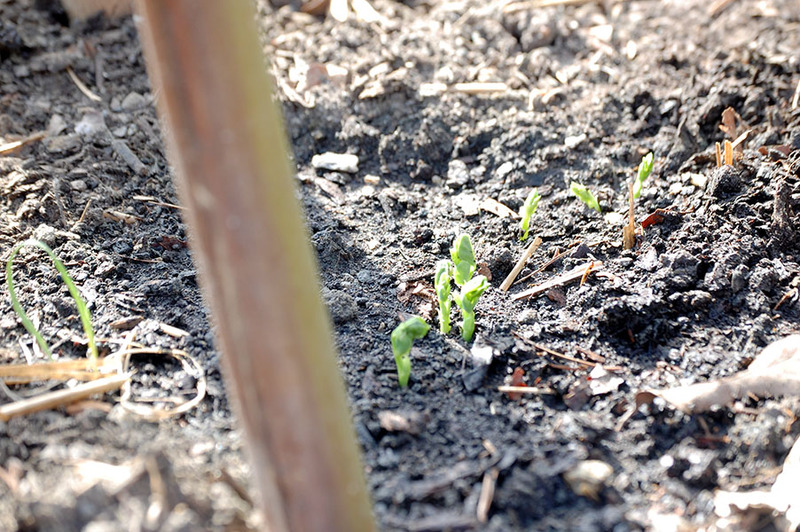 This practice closes the life cycle circle and helps the students learn how what grows in the garden can be composted to turn into a fertilizer to again return to the garden. 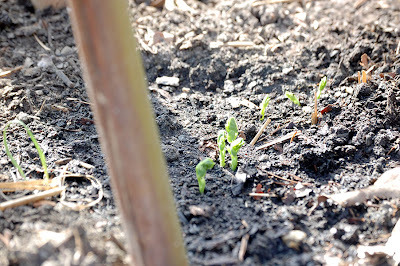 A beautiful process that connects us to the natural world.